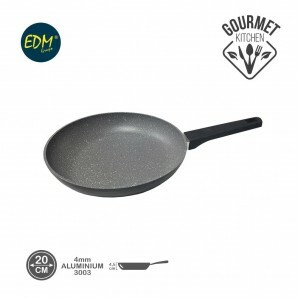 28-cm Enamelled Double Deep Pan With Handle. 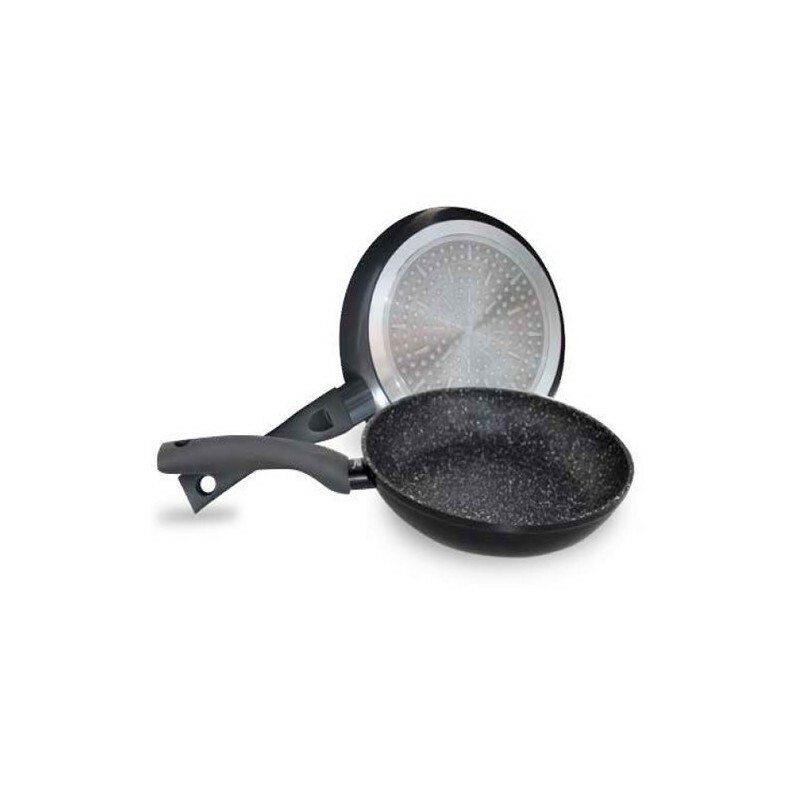 34-cm Polished Iron Pan With Handle. 34-cm Polished Iron Pan With Handles. 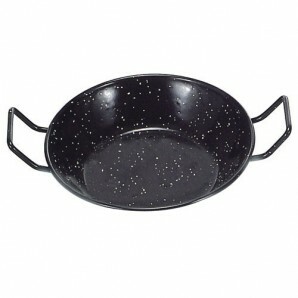 30-cm Enamelled Double Deep Pan With Handles. 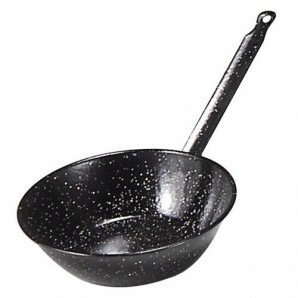 30-cm Enamelled Double Deep Pan With Handle. 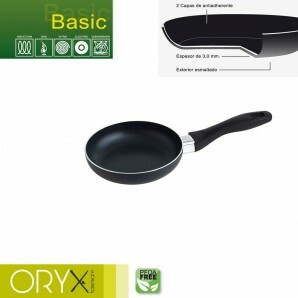 Basic Aluminium Non-stick Frying Pan 16 cm. / 3 mm. 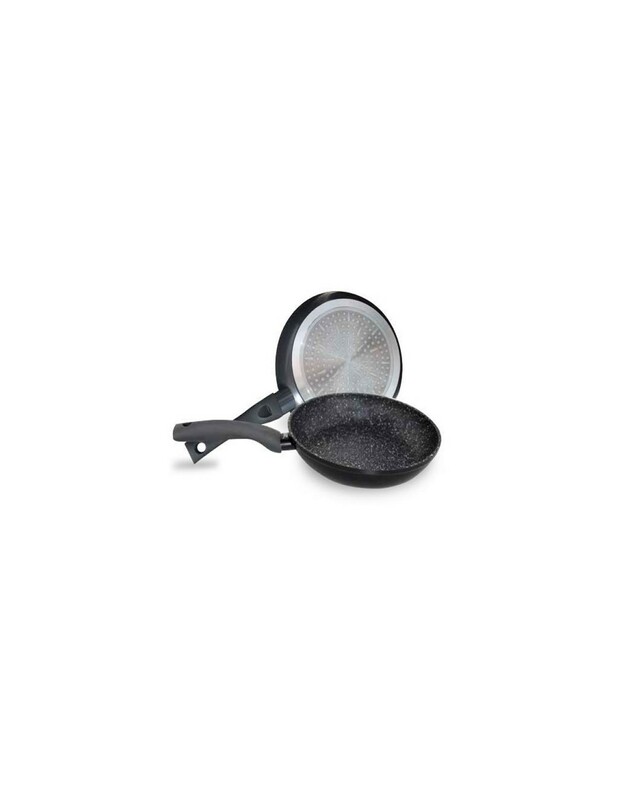 36-cm Polished Iron Pan With Handle. 36-cm Polished Iron Pan With Handles. 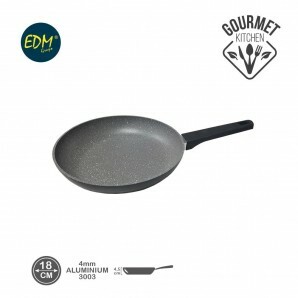 Basic Aluminium Non-stick Frying Pan 18 cm. / 3 mm. 32-cm Enamelled Double Deep Pan With Handles. 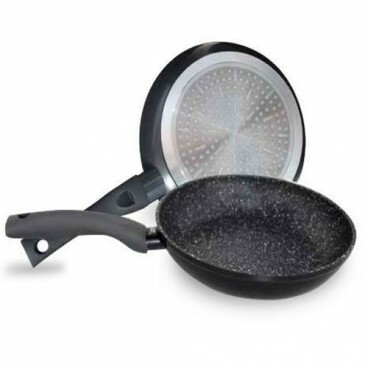 32-cm Enamelled Double Deep Pan With Handle. 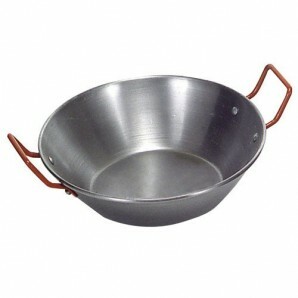 38-cm Polished Iron Pan With Handle. 38-cm Polished Iron Pan With Handles. Basic Aluminium Non-stick Frying Pan 20 cm. / 3 mm. Basic Aluminium Non-stick Frying Pan 22 cm. / 3 mm. 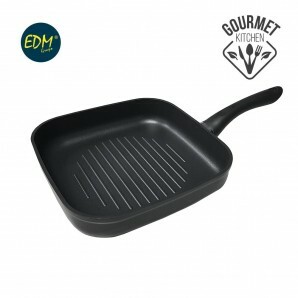 34-cm Enamelled Double Deep Pan With Handles. 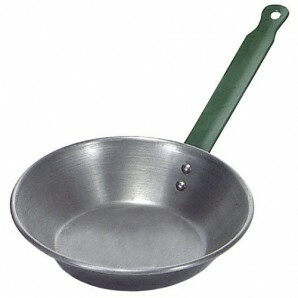 34-cm Enamelled Double Deep Pan With Handle. 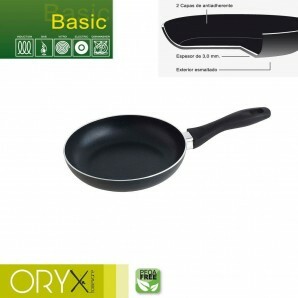 40-cm Polished Iron Pan With Handle. 40-cm Polished Iron Pan With Handles. 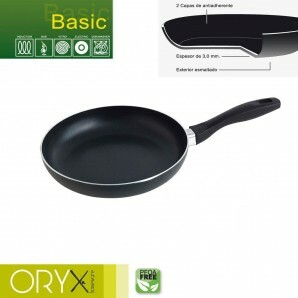 Basic Aluminium Non-stick Frying Pan 24 cm. / 3 mm. 36-cm Enamelled Double Deep Pan With Handles. 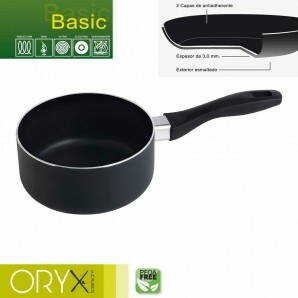 36-cm Enamelled Double Deep Pan With Handle. 38-cm Enamelled Double Deep Pan With Handles. 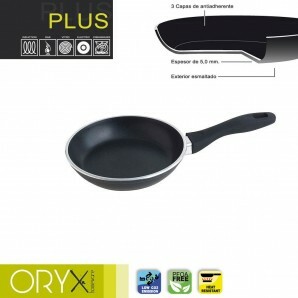 Non-stick Plus Aluminium Frying Pan 18 cm. / 5 mm.